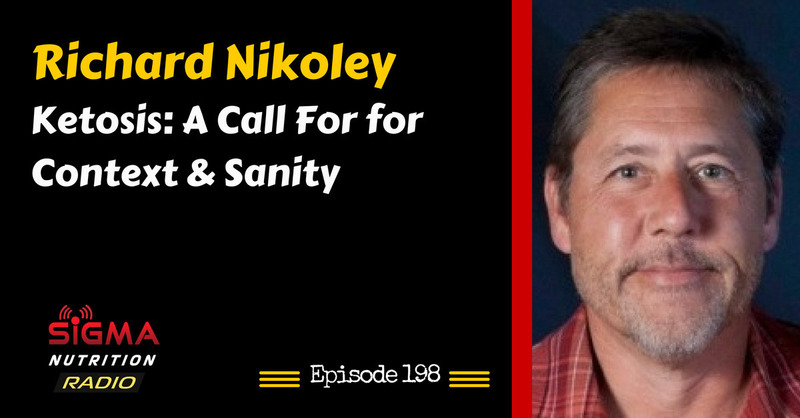 Episode 198: Richard Nikoley of Free The Animal discusses the need for some sanity to be brought to the discussions surrounding ketosis. 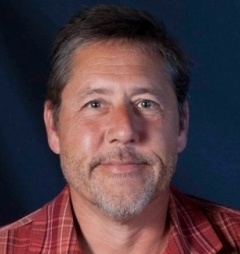 Richard Nikoley is the man behind the blog Free the Animal, which as of 2016, contains over 4,000 posts and 100,000 comments from readers. He has written about his learnings on health, diet, and lifestyle.